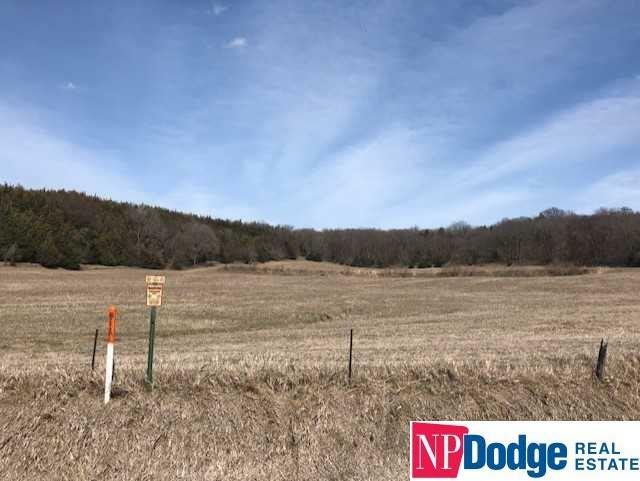 55.64 Acres M/L on Apple Wood Road. Approx. 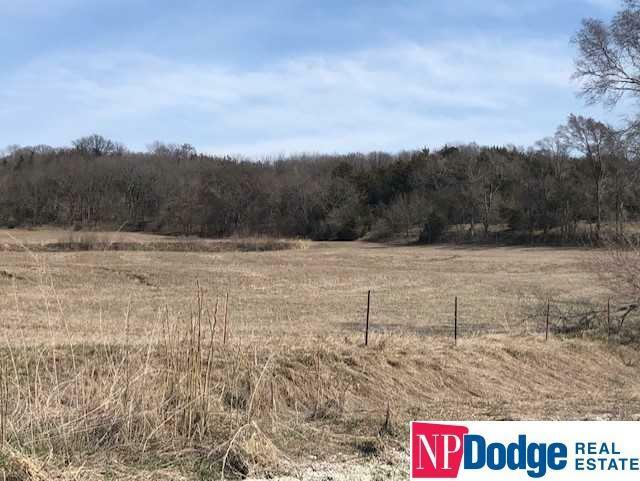 less than a mile off of Wabash Ave. Great Building lot or Hunting ground. 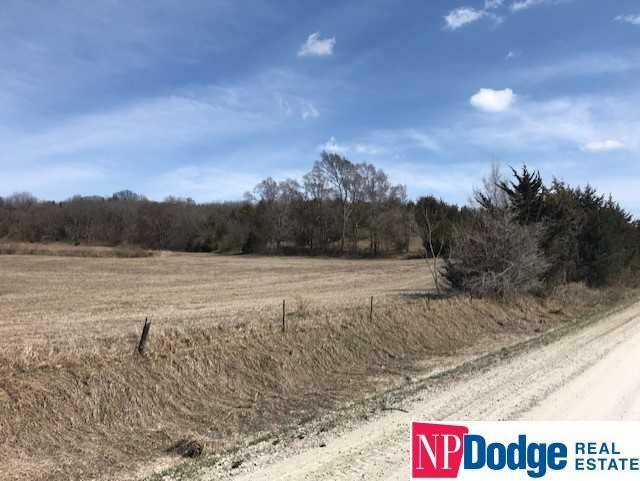 There is 10 acres M/L tillable land and the rest is timber This property is just minutes from Lewis Central High School and Interstate. There is an old 36X24 machine shed on property no repairs will be made by the sellers. 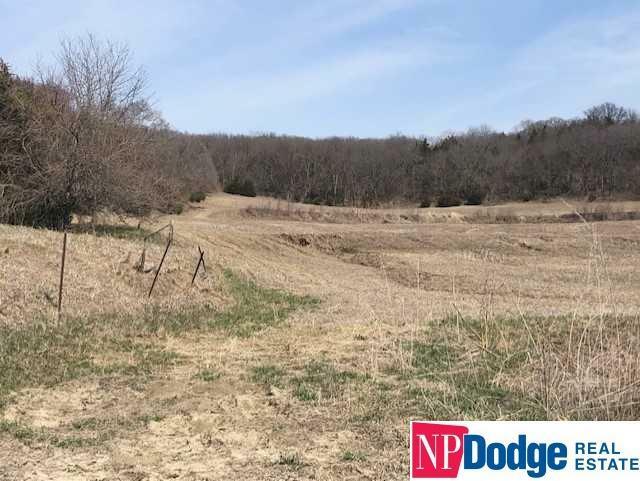 The tillable land has a rental contract for the 2019 year. No vehicles are allowed to drive on the property without the permission of the listing agent. Buyers to satisfy themselves to any and all of the listed property. Call agent for showing.